Northern Taekwondo specializes in running childrens after school and Breakfast Taekwondo classes for children from 4 years upwards. We also run family classes at evenings and week ends. Our Classes are designed to help build up confidence and help develop listening skills and focus as well as fitness and self defense. 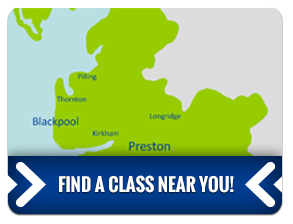 Our classes are for children from 4 years up to adults of 65 years. Northern Taekwondo is a family friendly club. We have many families that train with us at all our venues. Once you have chosen the club that suits you , please contact us by email, phone or complete the enquiry form on the left of the page. The classes are pay as you go. Once you have been training 3 weeks you will need to buy a licence from us (all reputable martial arts clubs have these) they are £30 per year and £26 for families who train together and are renewable yearly. 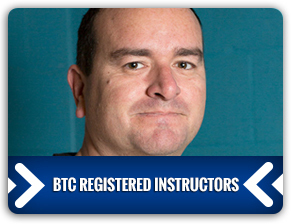 This licence will register you with the BTC (the national governing body for Taekwondo in Great Britain. Sports wear is fine eg tracksuit bottoms t- shirt and martial arts shoes or bare feet. 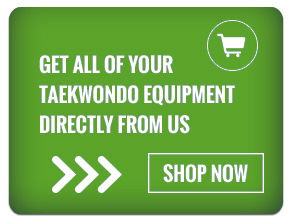 Once you know you like it you can purchase one of our Northern Taekwondo dobok (taekwondo suit). Available at your club.